Titan Steel offers a full range of product specifications and qualities. We efficiently provide you with the material that you need, saving you time and money. 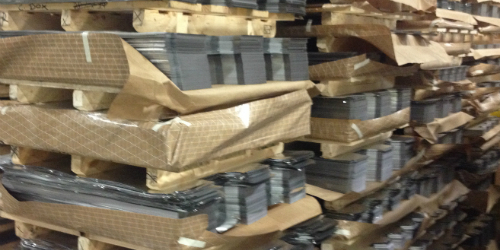 We regularly source, warehouse and process material for all end uses. 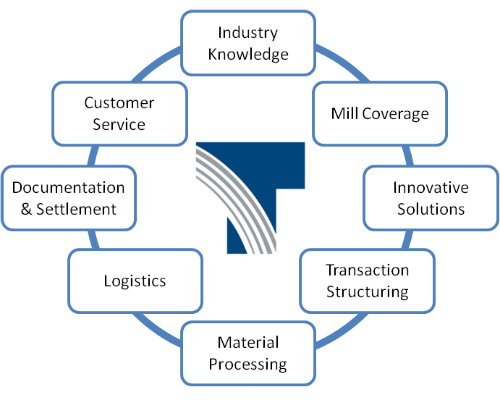 Titan Steel understands mill capabilities and is skilled in creating efficient sourcing solutions. 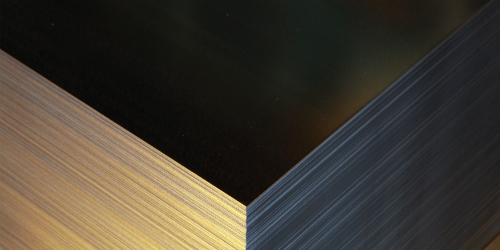 With prime steel, Titan Steel ensures works to source your specifications from the source that offers the most value. paying an appropriate price. We also work with customers to qualify new mills to increase sourcing options. Titan Steel’s engineering and R&D team can develop new products with enhances technical characteristics or reduced costs. We work closely with steel mills to understand their unique capabilities as well and new products being introduced into the market. We manage all aspects of product design, development, production, and qualification to reduce costs and risk for the end user. Titan Steel partners with third parties to offer further manufactured products. This includes coated or printed sheets, stamped or drawn parts, can components, and formed or fabricated parts. Titan manages all work done by third parties to ensure product quality and provide all services on a single invoice. Titan Steel buys and analyses a diverse range of non-prime material, including prime excess, Class 1, and secondary material. With our multiple pools of supply and demand, we find the best suited distribution channel and end use for each non-prime item.